Mary helps children embrace the importance of education. 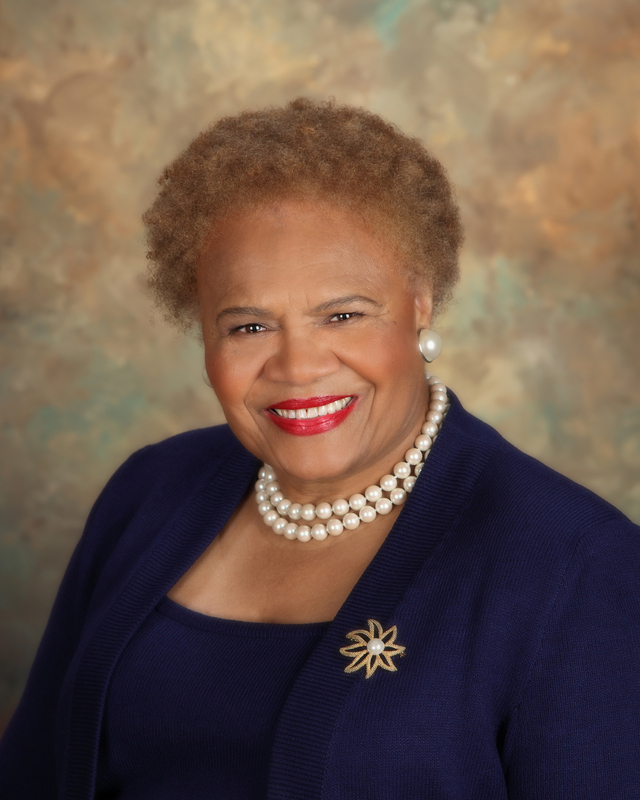 She is widely known for her leadership and visionary role in making higher education accessible for black youth from lower income and first-generation college households. Her volunteerism brings post high school education within reach for young people born into families facing financial challenges. Most notable is her active volunteerism with three civic organizations: St. Louis Morehouse College Parents Association (founder), Mount City Medical Forum Auxiliary, and the St. Louis chapter of The Links, Inc.